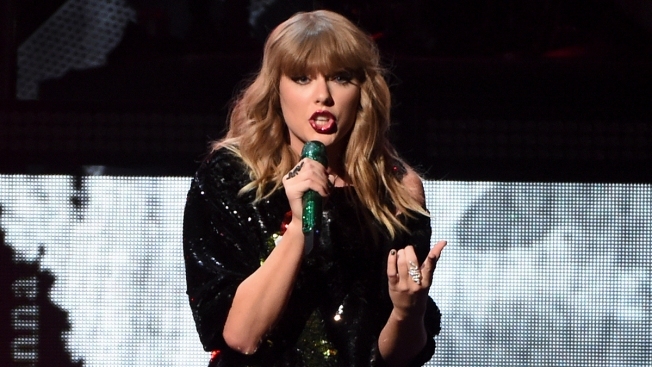 Music superstar Taylor Swift says she's voting for Tennessee's Democratic Senate candidate Phil Bredesen, breaking her long-standing refusal to discuss anything politics. Swift posted on Instagram Sunday evening acknowledging she's previously shied from voicing her political opinions. But she says several personal and public events over the past two years have prompted her to speak out. The pop star -- a Tennessee native -- slammed Republican U.S. Rep. Marsha Blackburn in her lengthy post, writing the Republican candidate's voting record "terrifies me." Swift says she's voting for Bredesen for Senate and Democrat Jim Cooper for the House. Swift didn't acknowledge Bredesen's recent endorsement of Supreme Court Justice Brett Kavanaugh, but said people may never find a candidate or party with whom they agree completely on every issue.